Well, here’s the problem. The English-language outlets that cover these kinds of games tend to love them rather unconditionally. I’m not going to say that all these people’s opinions are wrong. But I have to wonder if some of these reviews aren’t really about the game so much as they’re about what it represents. 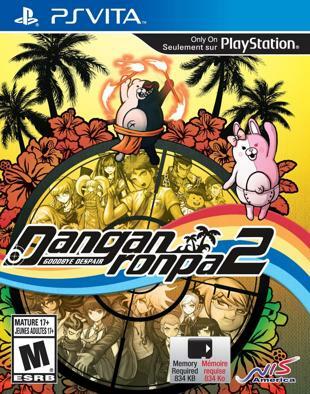 Danganronpa is exactly the sort of game the gaming literate should like. Its unique aesthetic makes it feel like the work of an auteur. While most of what’s in it is recycled, there’s nothing else out there with this particular combination, so it feels like it’s full of bold experiments. It’s loaded with references to games you already like and it’s from a developer known for quirky titles. It has many, many words and some intelligent plot twists. It’s even got an unnecessary Japanese title (the title means “Bullet Refutation”; they easily could have translated it to “Bullet Points”). 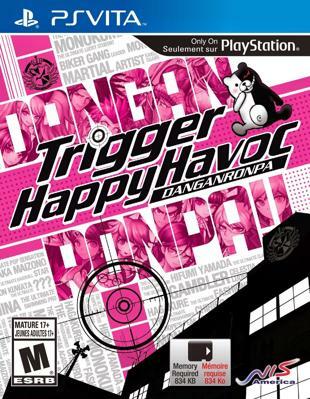 If your favorite games aren’t all named “Call of Duty” and none of them are playable on an iPhone, then Danganronpa slides in alongside games like Shovel Knight , Super Meat Boy , and Psychonauts as a symbol of everything good about video games. But the problem is that these aren’t just symbols - they’re games, too, and imperfect ones. Shovel Knight is too punishing for its steep difficulty curve. Super Meat Boy lost sight of its own admirable design goals and its levels got too big. And Psychonauts … okay, Psychonauts was really good. The Meat Circus level was awful, though. I’m not supposed to say these things. Not if I want to be seen as a “core” gamer who loves indies and innovation. Most reviewers won’t say them either. (Except for the Meat Circus thing. It’s okay to hate the Meat Circus.) 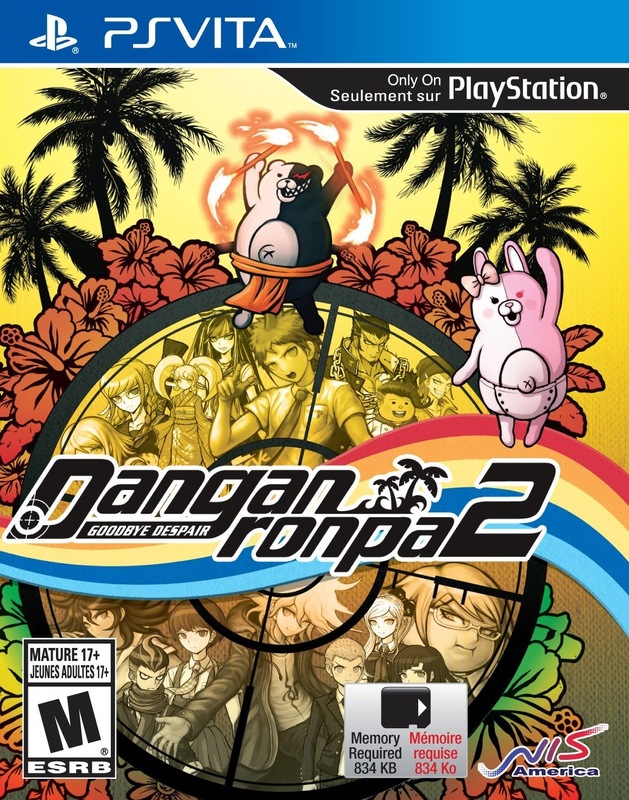 And most reviewers aren’t saying the bad things that there are to say about about Danganronpa either, so how can I trust them to tell me whether Danganronpa 2 is any better? I did find one, though. 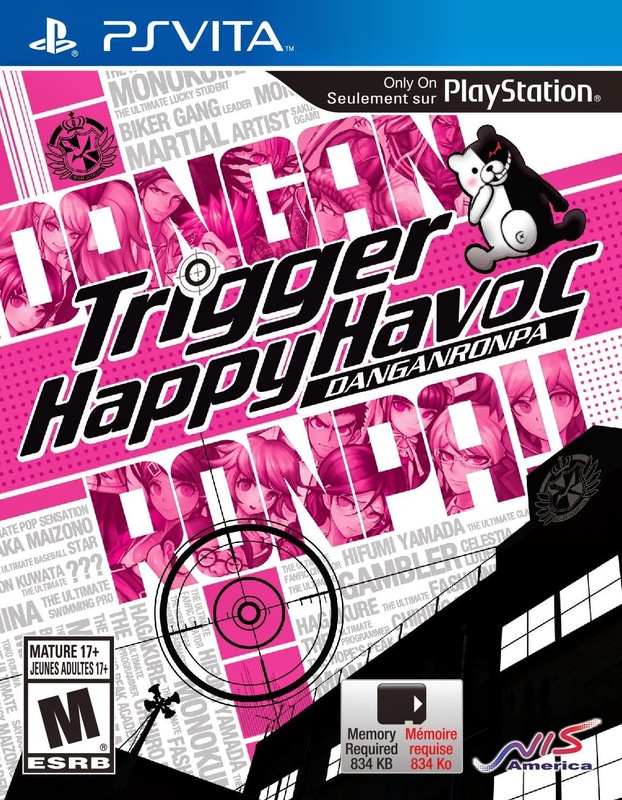 Patrick Klepek gives Danganronpa a very even-handed review, listing out both its strengths and weaknesses and arriving at the conclusion that the game is flawed but worthwhile. I trust this. I’m looking forward to seeing what he thinks about Danganronpa 2 .